3D printing has revolutionised the way we work. It used to take weeks to make models (the stage before we can create casts). 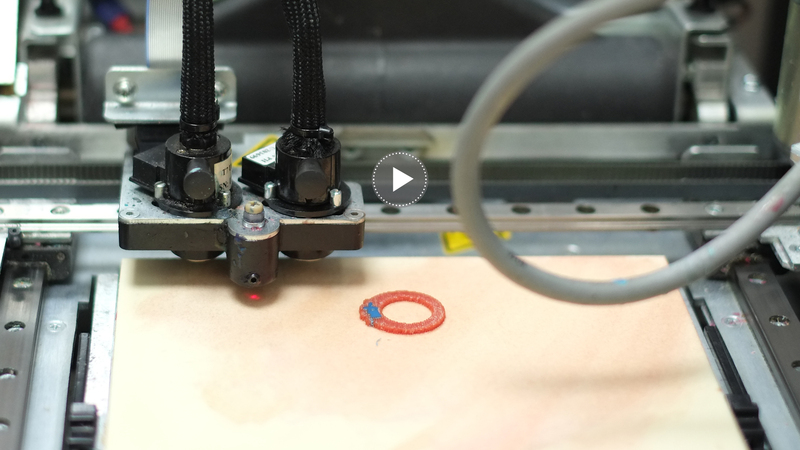 While not quite as quick as our time lapse film here, the process of 3D printing only takes hours. Granting us even more time to craft your piece to perfection.